NGK produce and stock over 1,000 different types of spark plugs for all types of engines such as auto motives, motorcycles, plant and marine applications. In 1936 NGK, which stands for Nippon (Japan) Gaishi (Insulator) Kaisha (Company) was set up and one year later was delivering its first spark plugs. In 1949 NGK introduced a separate brand called NTK to develop ceramic cutting skills. The technical ceramics products are still important today in the success of the company. Ceramics are required for spark plugs, insulators, glow plugs, lambda sensors, computer and mobile phone parts and industrial tools. The properties of ceramics are that it is hard-wearing, stable, insulating and low weight. Worldwide expansion began in 1959 with a spark plug factory in Brazil. In 1966 the USA was added.The company began producing ceramic modules for telecommunications and information processing electrical devices in 1967. In 1973 Malaysia was established and the manufacture of temperature sensors for automobile began, then Thailand in 1974, England in 1975, Indonesia in 1977, Ratingen Germany in 1979, Australia in 1980 and Canada in 1982. In 1980 the company started the production quick glow systems (QGS). In 1982, lambda sensors and oxygen sensors for automobiles were manufactured. By 1985 the manufacture of ceramic glow plugs had started. In 1990 the first technology centre outside of Japan started operating in Germany. Also, in 1990 bio ceramics were manufactured. In 1997 NGK iridium plugs and organic IC packages were manufactured. The first European production facility was opened in 1991 in France. Since 2000, NGK Spark Plug Europe in Ratingen has had its own logistics centre, which produces 25 million spark plugs as well as glow plugs for diesel motors. In 2001 NGK 'Iridium IX' spark plugs began production. In 2015, NGK are the official suppliers of spark plugs to the Ferrari Formula One team and the Sauber team. NGK’s history in providing spark plugs in Formula One began in 1964, when NGK Spark Plugs were used by Honda’s Formula One team and in 1965 Honda won the Mexico Grand Prix. After this success, NGK were fitted in other Formula One engines. The NGK Spark Plug Company has its headquarters in Nagoya, Japan. There are eleven factories, four development centres and over twenty sales offices outside of Japan which means that the NGK and NTK brands can reach customers quickly. 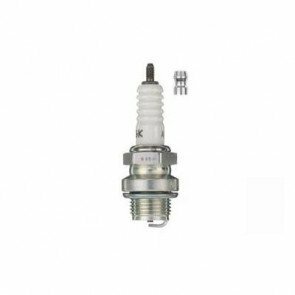 According to the NGK website, ‘In 25 years it has advanced from a market share of under 6% to one of over 50% and increasing.’ Over 500 million spark plugs are produced each year and NGK is the world’s largest supplier of lambda sensors and spark plugs. 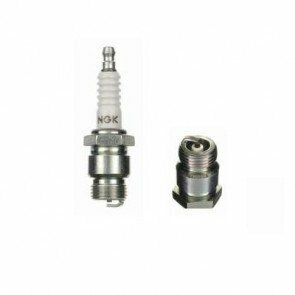 The Green Spark Plug Company and NGK Spark Plugs. 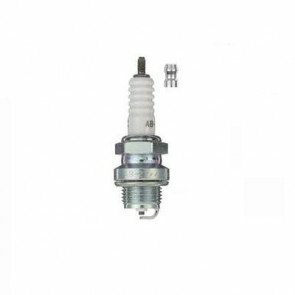 The Green Spark Plug Company keep every single NGK part number in stock. NGK products available from The Green Spark Plug Company. 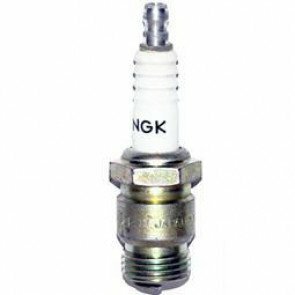 We stock NGK Spark Plugs. NGK Racing Spark Plugs feature configurations and electrode materials to cope with the severe conditions such as the severe mechanical and thermal shock associated with high-revving and high compression race engines. We stock NGK Glow Plugs. - Since the early 1960’s NGK have been developing engine pre-heating technology. NGK’s range has the following features. - Fast warm up for better cold starting. - In built over voltage protection. - High durability and corrosion resistance. - Reduced smoke emissions on start up. - Lower current requirement, reduced battery drain. - Reduced noise and vibration. - Ceramic products that set new standards for emission control and engine performance. 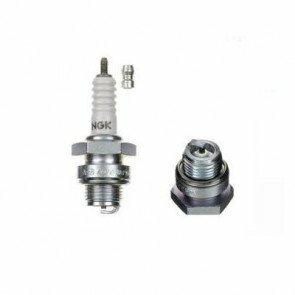 We stock NGK Spark Plug Caps. 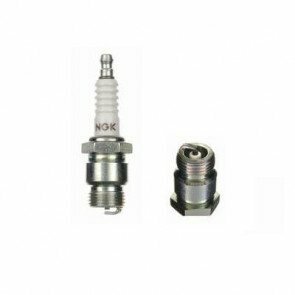 We stock NGK spark plug caps, also known as plug connectors or spark plug covers. It has to provide a secure connection between the spark plug and the high-tension ignition leads so that engine performance isn’t affected by any leaks. A resistor type of cap provides electrical noise suppression across all frequencies with no adverse effects on engine performance. - Some caps are non resistor such as the LZFH & LBER. Ideal for magnetos ignition etc. - NGK Resistor covers able to withstand extreme heat, vibration and be water-proof. - Designed to reduce ‘Electro Magnetic Interference’ and ‘Radio Frequency Interference’ which can interfere with electronic ignition component. - Manufactured using durable Phenolic Resin and EPDM Rubber. - NGK’S resistor caps are ceramic to ensure optimum performance, reliability and resist deterioration. We stock NTK Lambda Sensors. 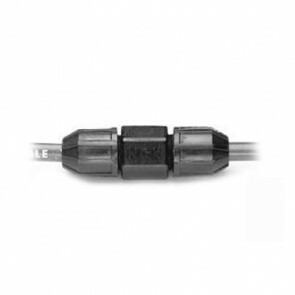 We stock NTK lambda sensors, which are also known as oxygen sensors. They are fitted into the exhaust system of engines. Oxygen sensors are used in cars to control the fuel and ignition systems. This can optimise a car’s performance in the areas of fuel economy and emissions. In the current MOT the emissions of exhaust gases are sampled to check the efficiency of the engine and exhaust. A lambda sensor is a part of this. A worn or faulty sensor may increase fuel consumption, increase exhaust emissions, cause the engine to run poorly or illuminate a malfunction lamp on the dashboard. We stock NGK Ignition Coils. This is a newer range for the UK market but with the quality of a trusted name. An ignition coil is sometimes called a spark coil. 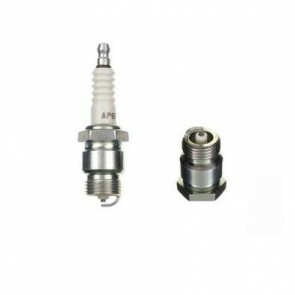 It is a part of the ignition system, which transforms the low voltage of a battery to thousands of volts to create an electric spark in the spark plugs to ignite the fuel.